Welcome to the pearl of the Indian Ocean. Because we care about your journey. so leave no one behind! Our 13 luxury rooms have been especially designed and built to anticipate your every need! 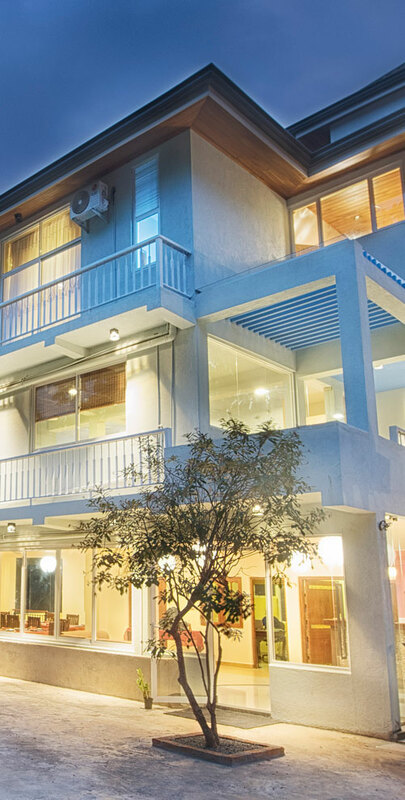 The Single, Double, Triple & family rooms are equipped with modern facilities. Our Restaurant brings the taste of the island on your table, and welcomes you for breakfast in the elegant environment of our hotel. You will never forget your stay at Sobaya Sri Lanka with our royal treatment and special facilities which have been designed just for you. 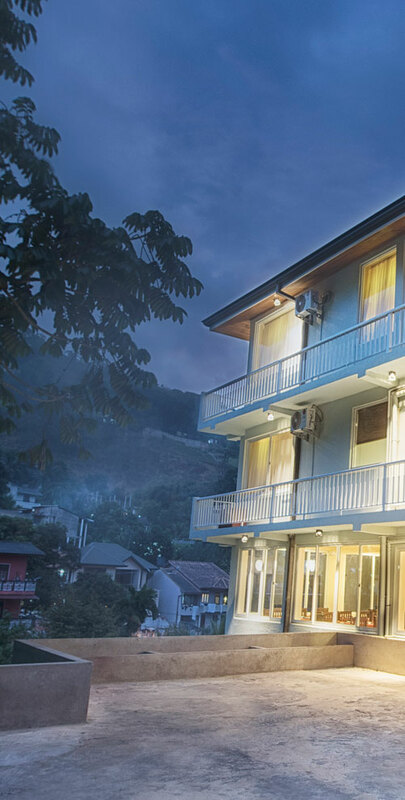 Hotel Sobaya is one of the best places to relax and enjoy which is located in the heart of Kandy city. 1km away from the famous lake end. 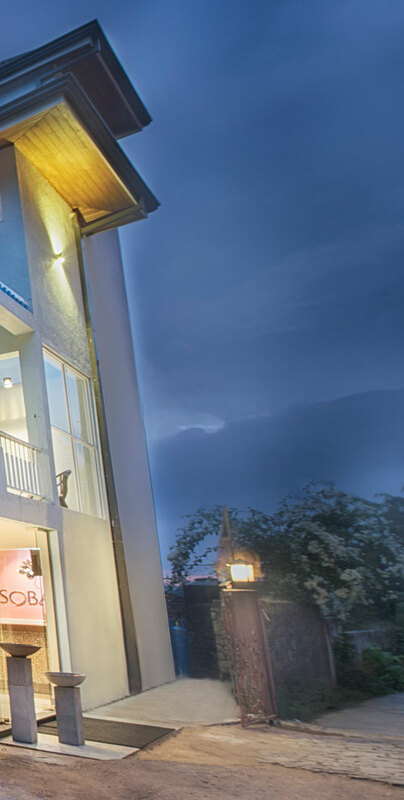 Hotel Sobaya is one of the best places to relax and enjoy which is located in the heart of Kandy, only 1.5 KM away from the city. We are proud to say that since our opening, we have been serving our guests with professionalism and dedication. With its exceptional amenities, the Sobaya Hotel meets the needs of every holiday maker and business guest, while our friendly and professional staff guarantees exceptional service.